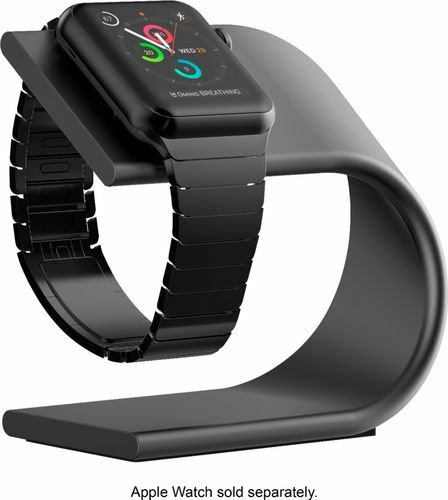 We found 376 open box, clearance, and sales items from Nomad - Open Box - Charging Stand for Apple Watch - Space Gray. 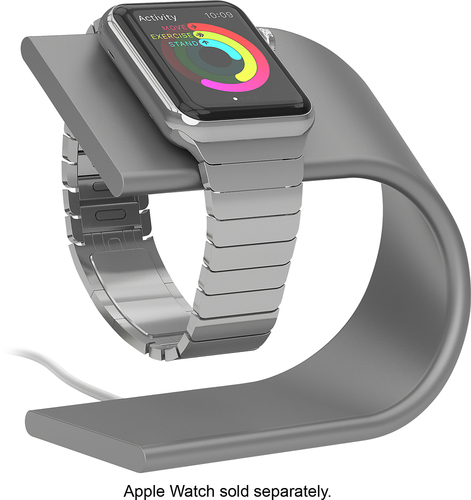 We found 237 open box, clearance, and sales items from Nomad - Open Box - Charging Stand for Apple Watch - Silver. We found 97 open box, clearance, and sales items from Nomad - Open Box - Pod Portable Charger for Select Apple Watch Models - Anodized Silver. 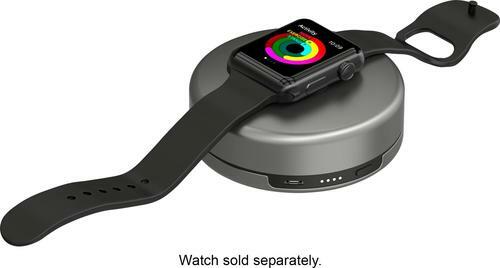 We found 164 open box, clearance, and sales items from Nomad - Open Box - Pod Portable Charger for Select Apple Watch Models - Anodized Space Gray.